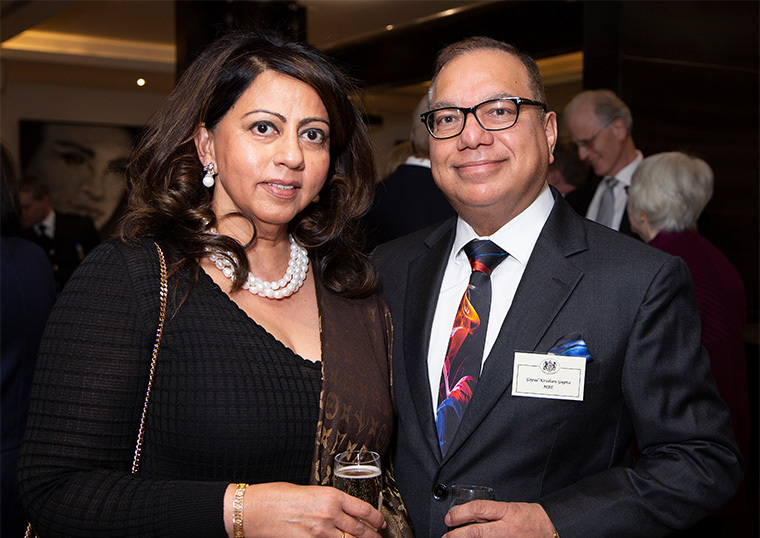 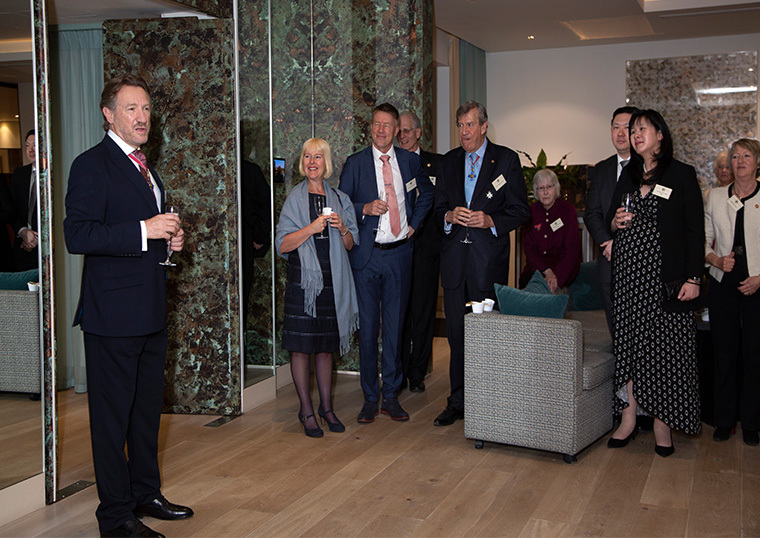 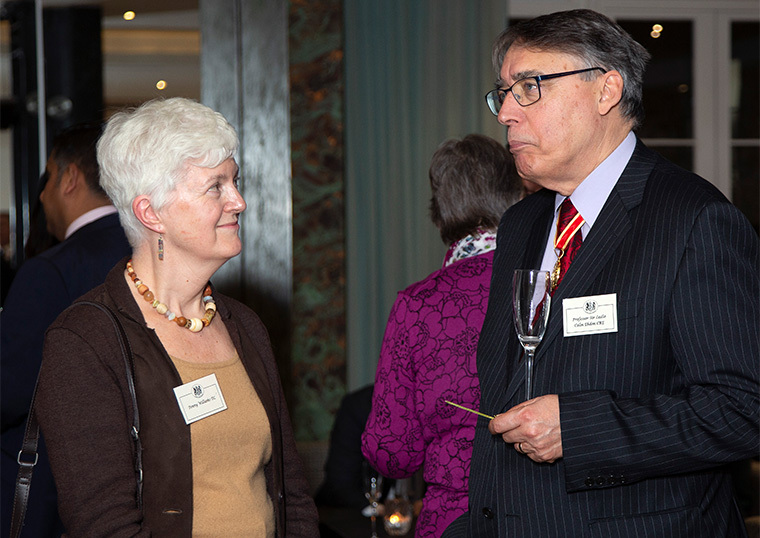 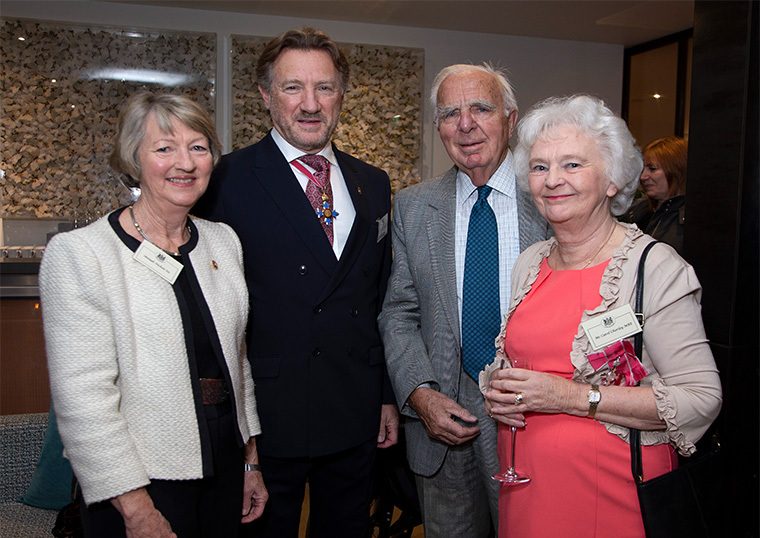 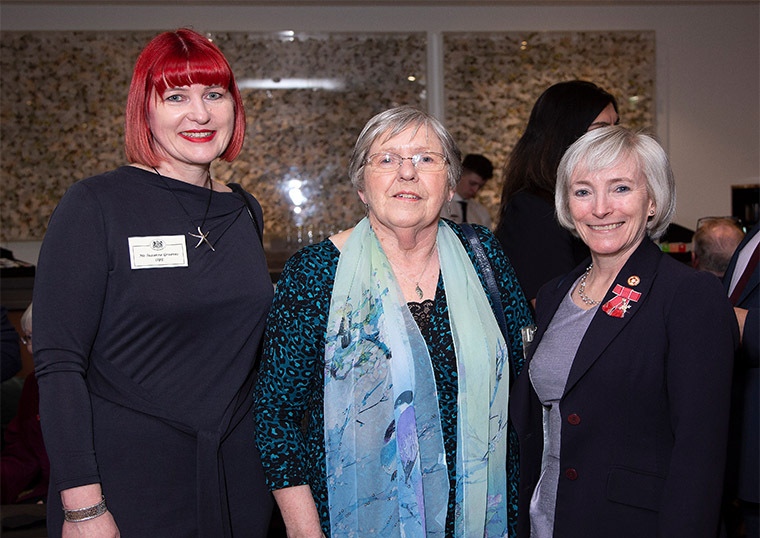 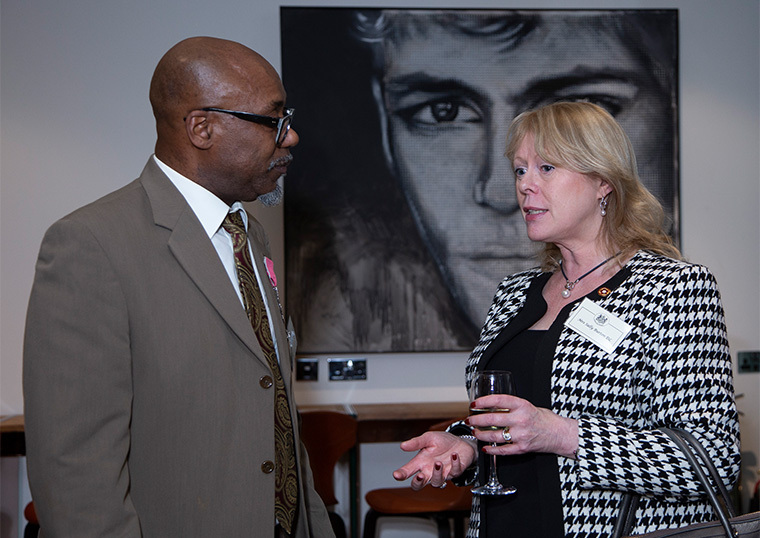 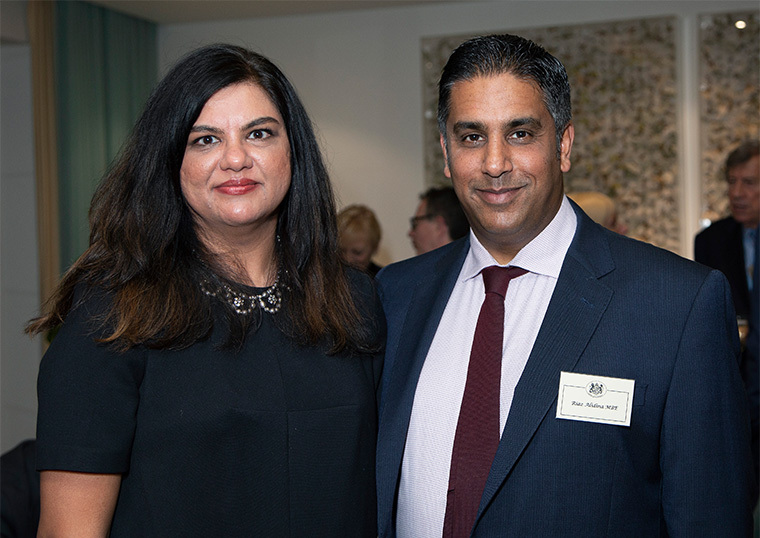 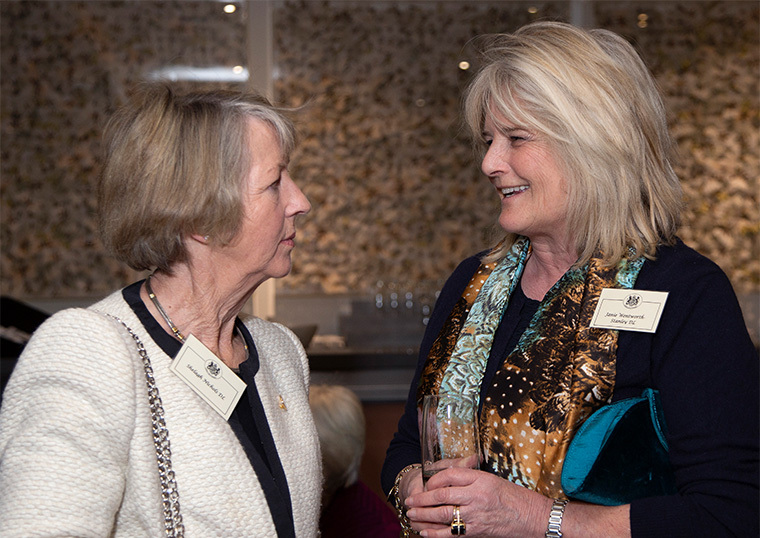 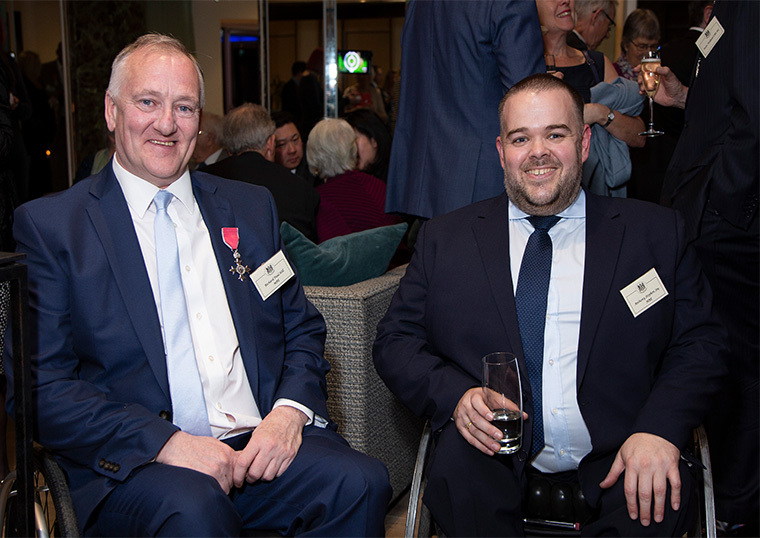 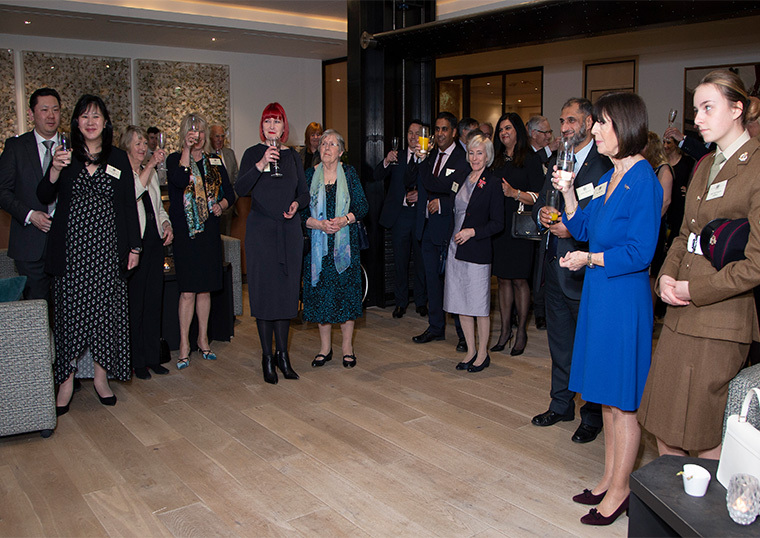 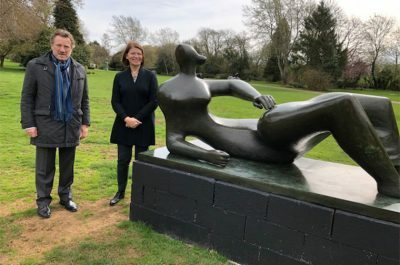 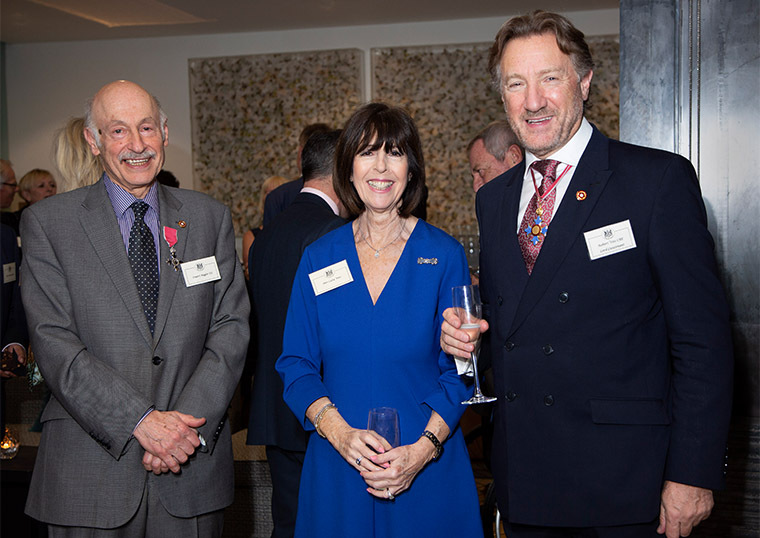 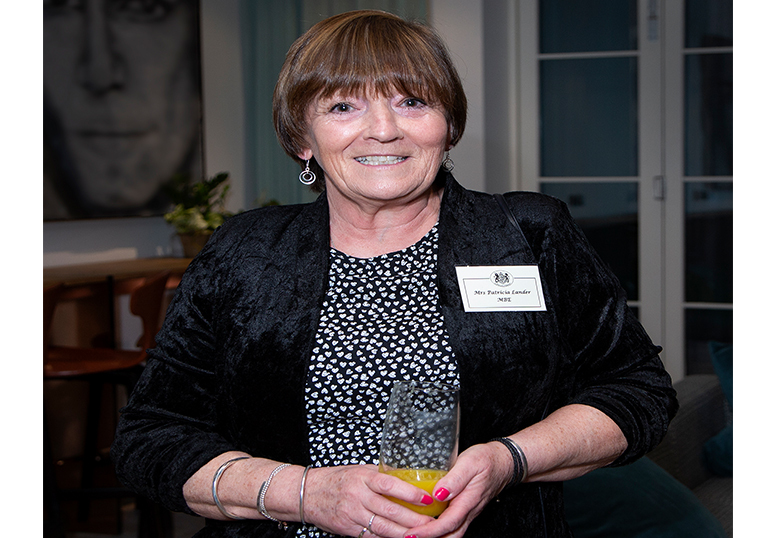 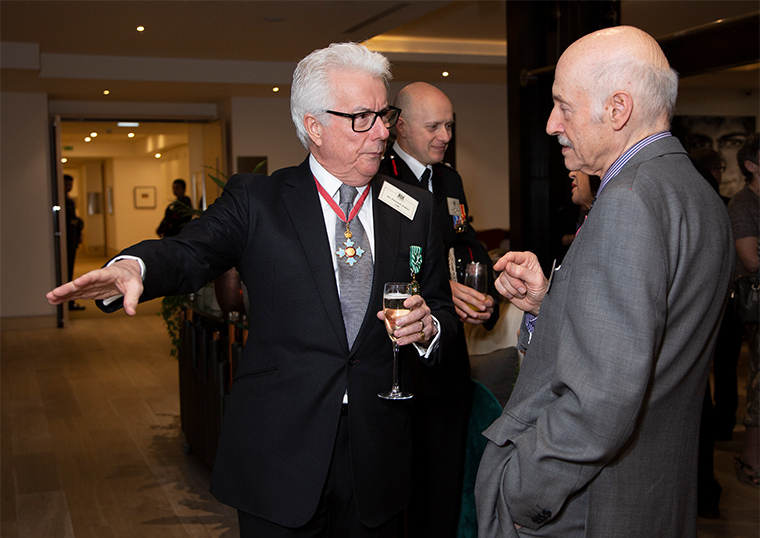 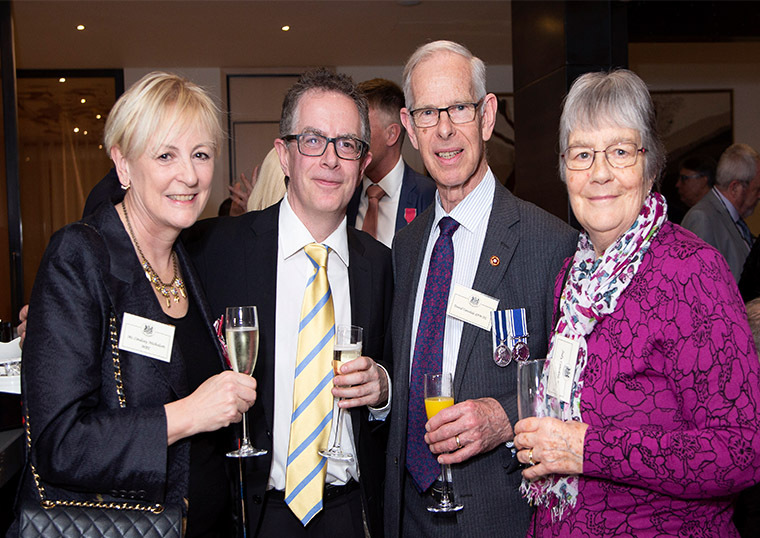 Over 60 people enjoyed the wonderful hospitality of The Grove Hotel in Chandlers Cross at a reception to celebrate the many Hertfordshire Honours recipients form the last two Honours lists. 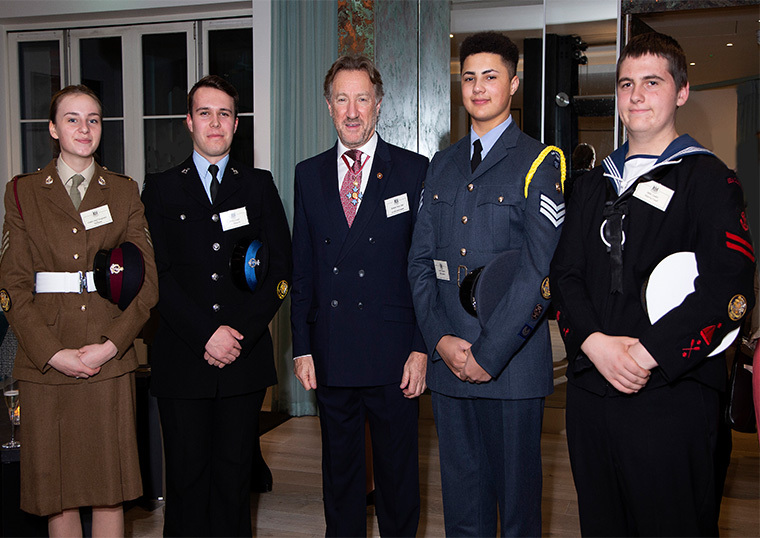 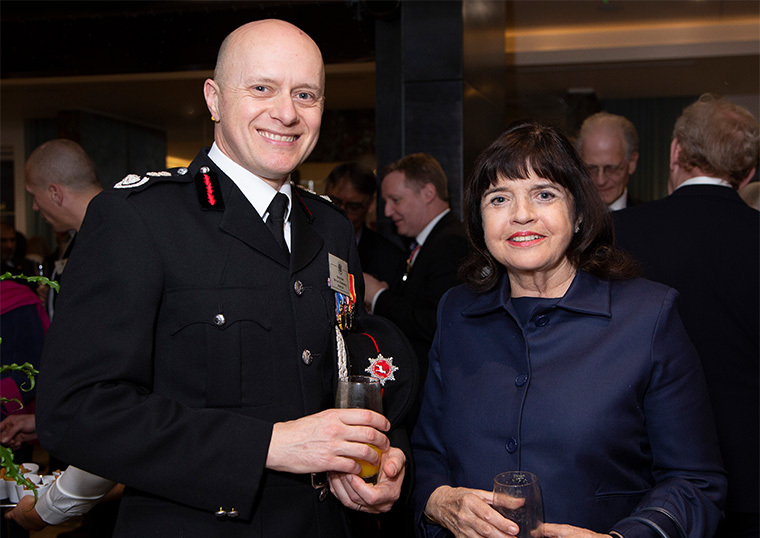 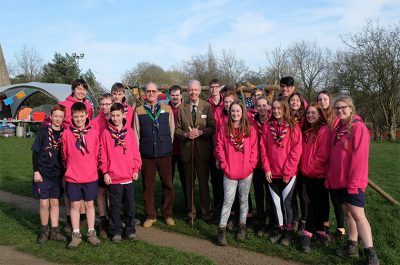 The Lord-Lieutenant thanked them for all they have done for the community and society in many different ways and said how proud he and the Lieutenancy are of our honoured citizens. 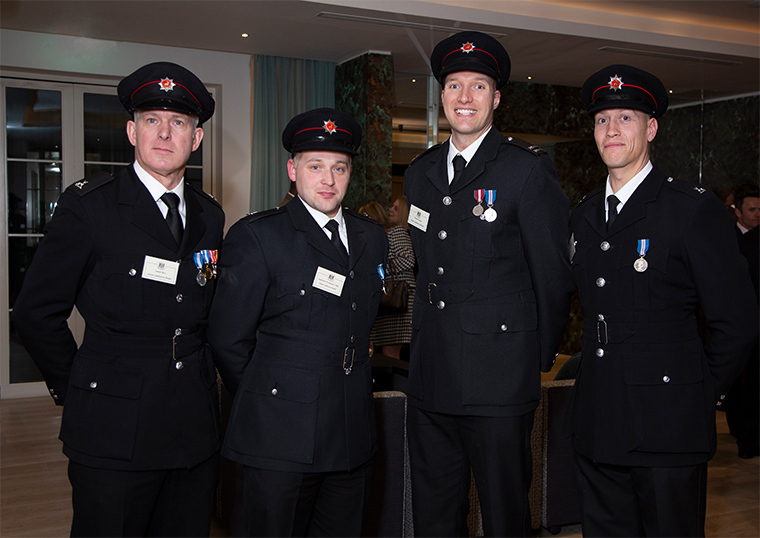 Included were some of the Fire and Rescue team who were awarded The Queens Gallantry Medal.